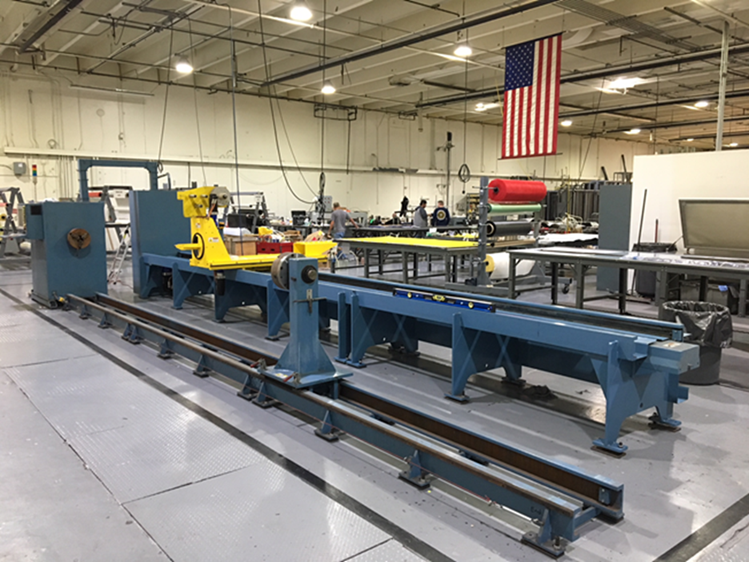 Rock West Composites is expanding its filament winding operation this month with the acquisition of new winders, the addition of a long-length oven, and expansion into a third manufacturing bay in their building. The equipment allows for the production of extra-long part lengths and large diameter tubes, plus additional manufacturing capacity. There is a definite need for this capability among many industries, so we are investing for the future. 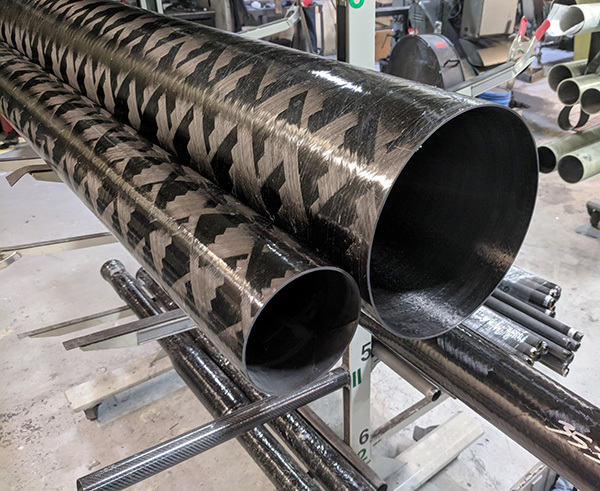 This month Rock West Composites (RWC) announces the acquisition of new equipment and manufacturing space as it expands its filament winding operations as part of their strategic growth. RWC expanded into a third manufacturing bay at their building, adding 20,000 square feet of space for staff and the new equipment. 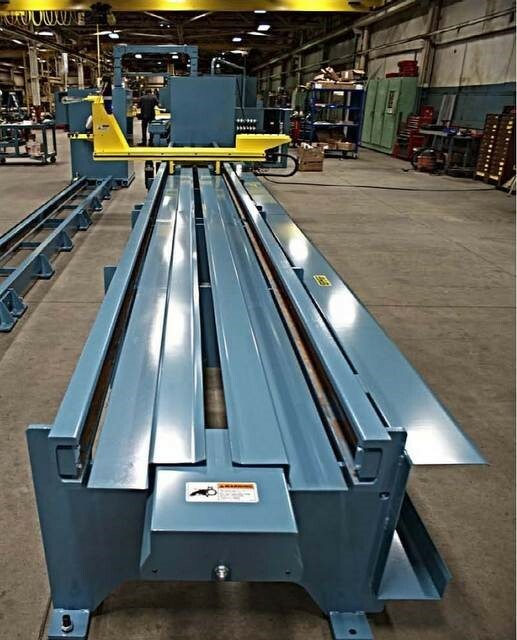 With two new winders and an oven to accommodate large parts, the company is both answering customer demand and anticipating future business for high volume production jobs and large, long diameter tube sizes. The company recently deployed the TITAN-1-4-8M-FLEX filament winder, which is complemented by 60 new mandrels. 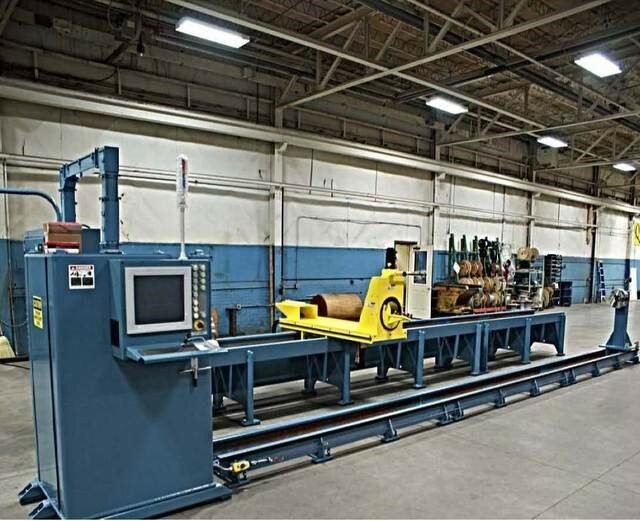 This machine adds the capability to wind tubes up to 30” in diameter, as well as lengths of over 22 feet, and is setup for tow-preg winding, further diversifying the company’s manufacturing methodology. Also, RWC has scheduled the installation of a new six-spindle winder, similar to the one currently operating at the facility, expanding the company’s high-volume manufacturing capacity. An oven with the volume to accommodate the new large format tubing is now onsite—as is a high-power, long-stroke, mandrel extractor—and set to be production ready early February. For more information on Rock West Composites’ filament winding capability, visit https://www.rockwestcomposites.com.